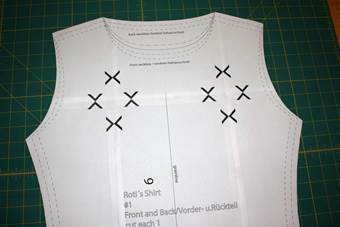 You get your pattern as PDF Download. 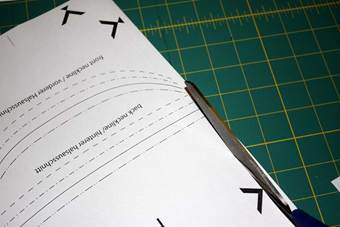 The file includes sewing instructions and your pattern to be printed on an A4 printer. 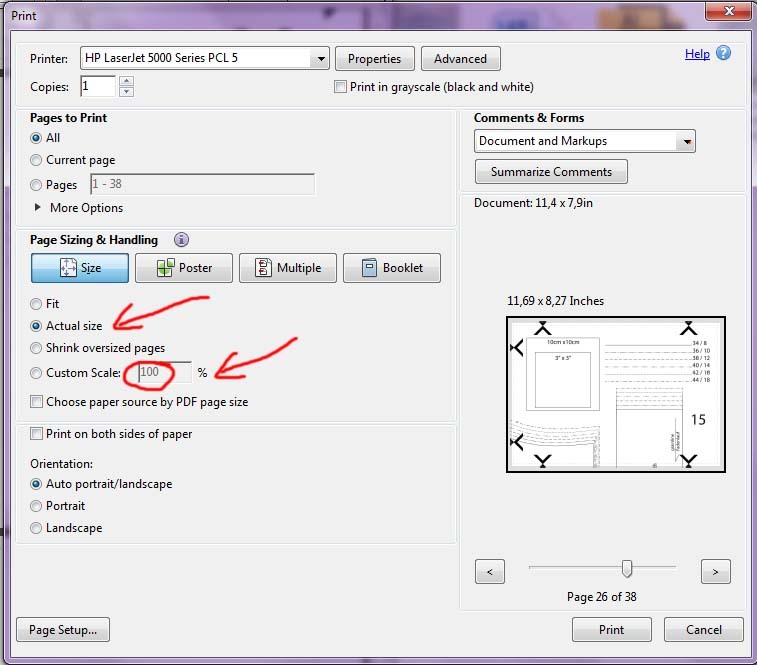 Open PDF file and select the page with the reference square. 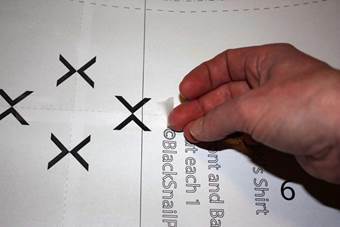 It is important to choose scaling 100% or actual size in the printing options. Check the size of the reference square with a ruler. 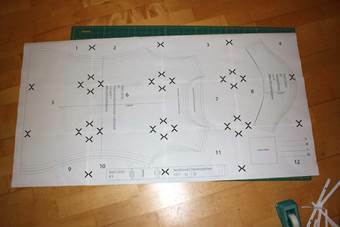 How do I join my pattern? 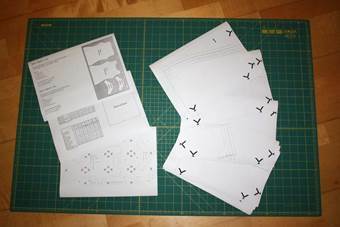 Here you see how it looks printed, on the left side there are the sheets with the sewing instructions, on the right side the pattern sheets. 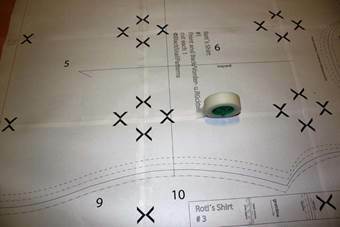 Join the sheets as shown on the diagram and fix them with smal pieces of adhesive tape. Try to match the crosses exactly. 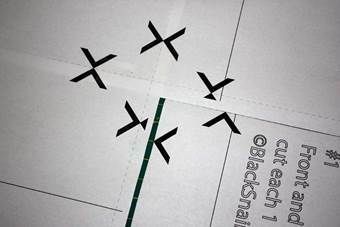 The sheets are only fixed with small pieces of adhesive tape, now stick them together definitely with long stripes of adhesive tape.